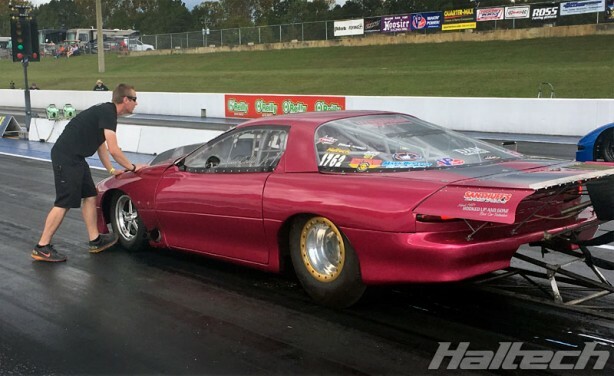 2016 PDRA Brian Olson Memorial World Finals were held at Virginia Motorsports Park last weekend. 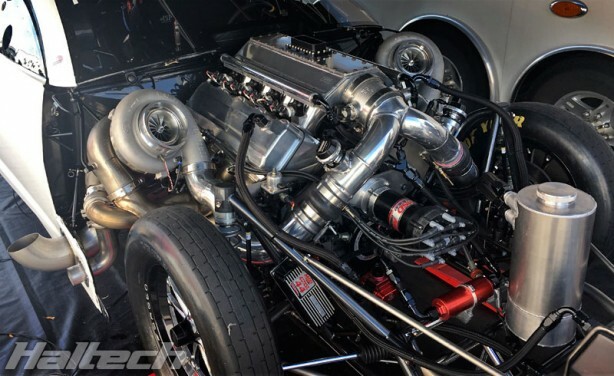 Despite weather delays which pushed the third qualifying session well into Saturday evening, drag racing fans were treated to some great on-track action courtesy of the country’s best racers. 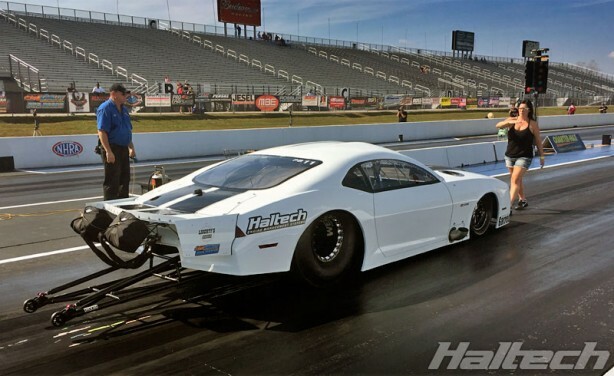 Driving his new Haltech-powered Camaro, Steve Summers qualified with 3.93@204mph, 3.92@204mph, and 3.83@209.9mph. 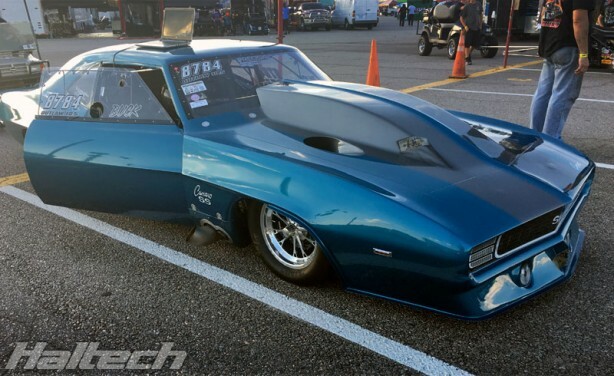 His 209.9mph top speed was the fastest MPH recorded in Pro Boost. In the first round Steve faced Jose Gonzales. 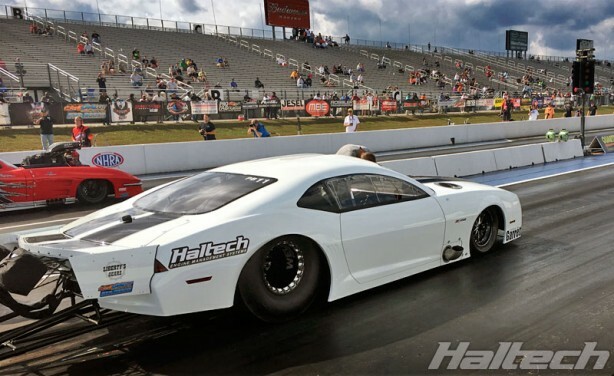 Steve ran 3.80@211.3mph, resetting the PDRA Pro Boost MPH record again while Jose was forced to lift after getting sideways early into the run. In the 2nd Round Steve lined up against Ty Tutterow. Summers ran a respectable 3.82@209mph but suffered a broken rear end. 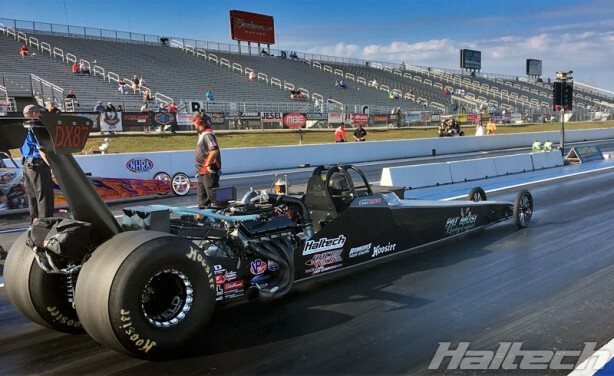 Tutterow took the win with a 3.77 pass. Also attending were Harry “Buck” Jarvis and Dale Colins, both 10.5 Outlaw racers from the Mark Benston Racing Engines team. 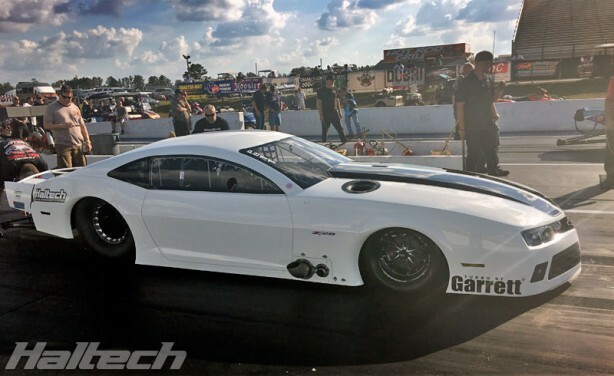 Buck was able to make the first real A-B passes on his new Vanishing Point Camaro, running as quick as 4.16@185 in qualifying. After resolving a few minor technical issues Dale was able to make his best passes of the season qualifying in 4th spot with a 4.08@193mph. Both Buck and Dale are now ready to compete at WCF in November. 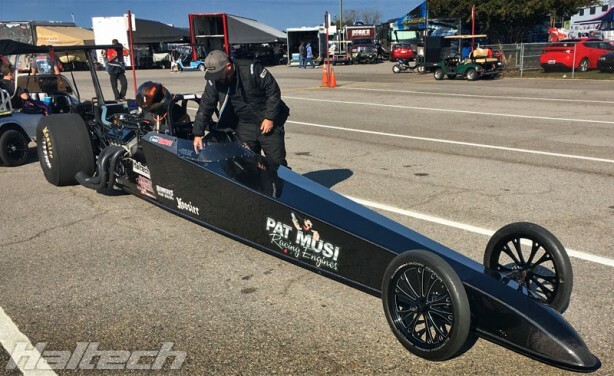 David Brown came into the event sitting in 2nd place in Top Dragster. His car performed very well all weekend, running consistent 3.88s. 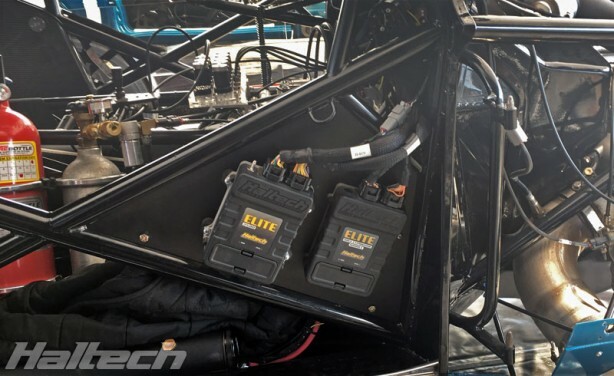 Unfortunately a problem with his delay control box caused him to lose in the makeup race from Bradenton, which was contested during qualifying. 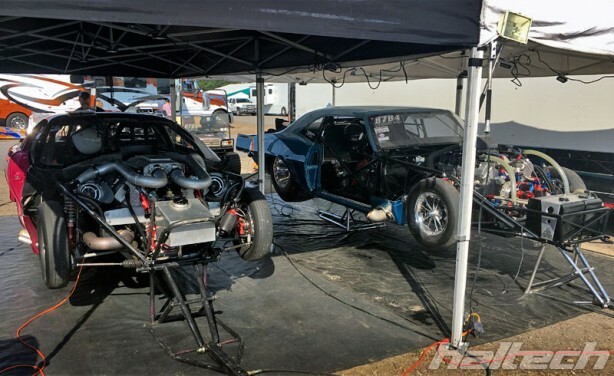 He ran as quick as 3.84 during qualifying, earning him the No.2 qualifying spot for the Virgina race, however a broken transmission during the first elimination round prematurely ended his weekend.